We will be screening the comedy-drama, Boy by Maori Director Taika Waititi next week. Join us for good food, a great film and as always, interesting discussions! Please RSVP to Facebook event here. Next Saturday afternoon Native Spirit UK screens Two Soft Things, Two Hard Things: a documentary about the colonization of Nunavut from the 1950s through the community’s thaw toward the LGBTQ community featuring award-winning Inuk filmmaker Alethea Arnaquq-Baril Director of Angry Inuk. Please RSVP to the event here or phone 020 7361 3010 Kensington Central Library direct (extra places available). SOAS Green Society will be hosting a very exciting fortnight of events in due time! More information will be released on their Facebook page and through the SU email, but they have kindly asked us to hold a screening during this time. We will be showing the film ‘The Cherokee Word For Water’, a true story about the first modern female Chief of the Cherokee Nation and her fight to bring clean water into her community. 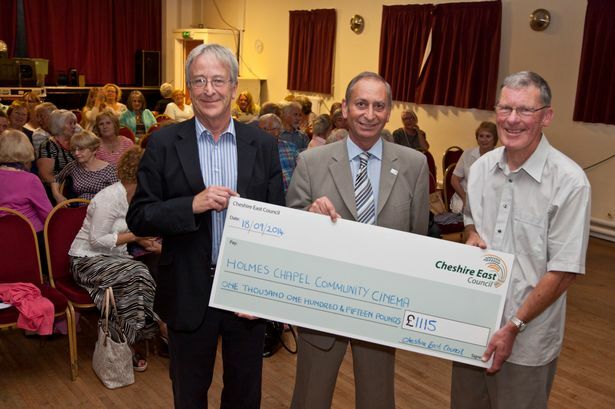 Cheshire East grant helps community cinema become a reel success – Crewe Chronicle. A community cinema could be on the cards for Halkyn as residents host a meeting on proposals to bring a big screen to the area. There are more than 600 community cinemas across the UK set up in towns and villages where the nearest commercial cinema is located well over 10 miles away. 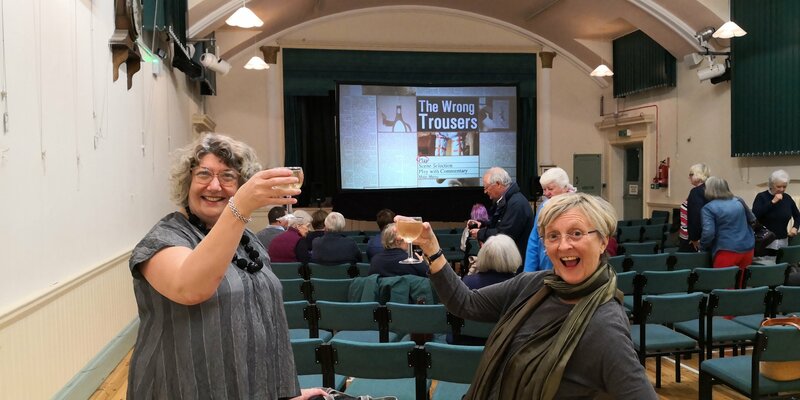 As well as offering the opportunity to watch a range of films, documentaries and animations in a cinema setting, they also provide opportunities to discuss and debate films and create connections between people who might otherwise be isolated. A meeting will be held tonight (Thursday) at Halkyn Village Hall to explore the idea of starting up a cinema and whether or not it is something that the people of Halkyn Mountain want. If there is support for the plans, a committee or working group will be formed to move the project forward to seek funding and identify suitable venues for the screenings. Clare Madders is one of the people behind the idea. She says that the project is still in the very early stages but that they are hoping to be able to move it forward in coming weeks. She said: “A community cinema is a volunteer-led and non-profit organisation that shows films in its community. The meeting is due to take place at the village hall at 7pm. For information, email mountaincinema@yahoo.co.uk or visit www.halkyn.org .